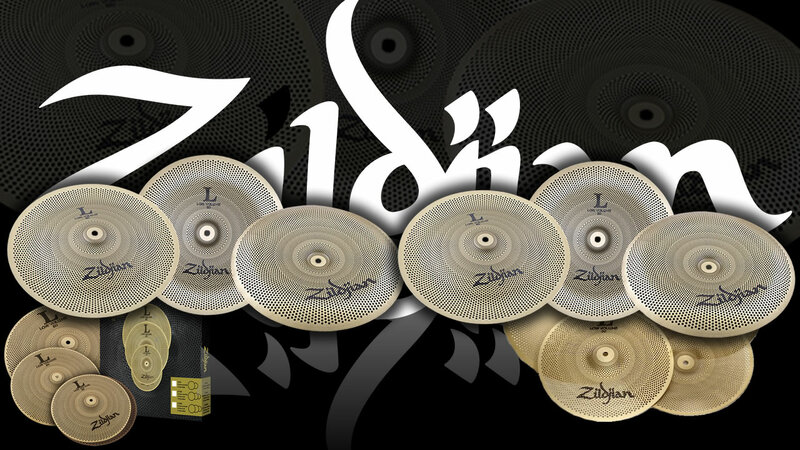 Meinl Cymbals has added four ride cymbals to their Byzance Vintage series. The new models go under the moniker of Pure Ride as 20" and 22", and Pure Light Ride, also available as 20" and 22". 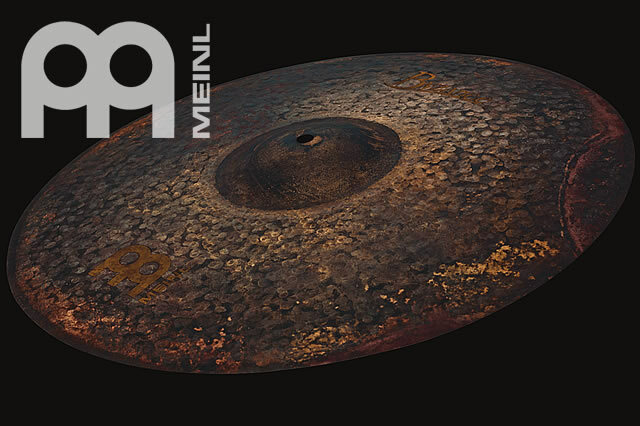 According to the press release, the sound of the new Pure Rides is extremely dry with little to no wash.
Meinl's latest models maintain a defined stick sound which allows the drummer to play complex ride patterns at high tempos keeping control over the build-up. 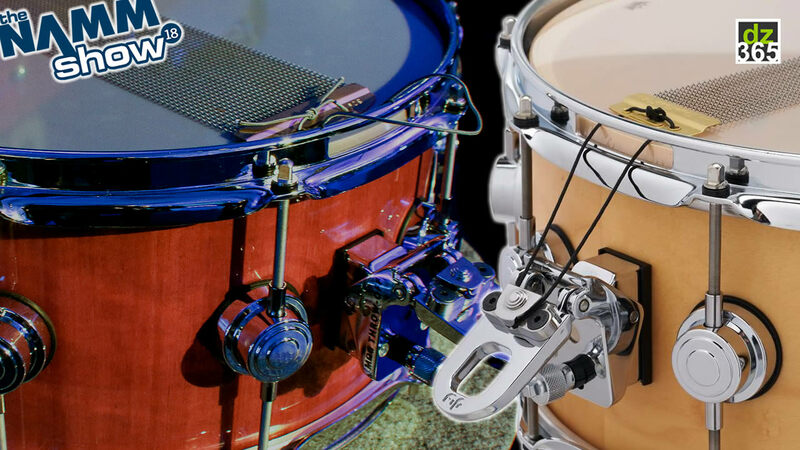 "We developed the Pure Rides because today�s music needs short and controllable cymbal sounds which have no wash so they don�t build up easily. 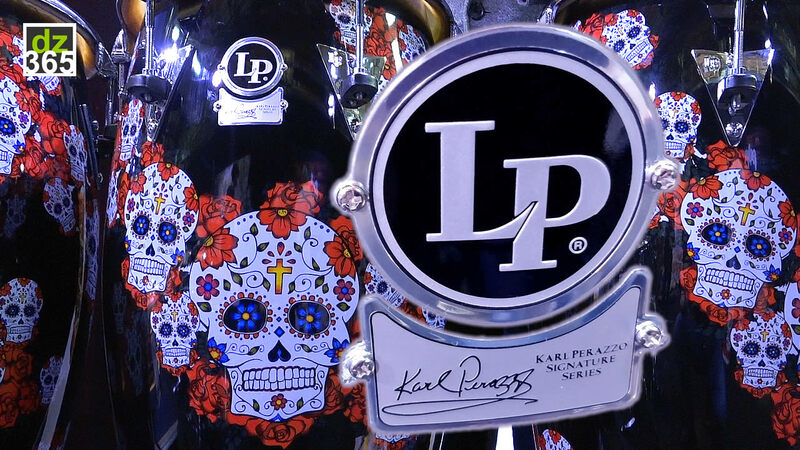 They are the next level of dry so to speak and are really inspiring for any drummer." 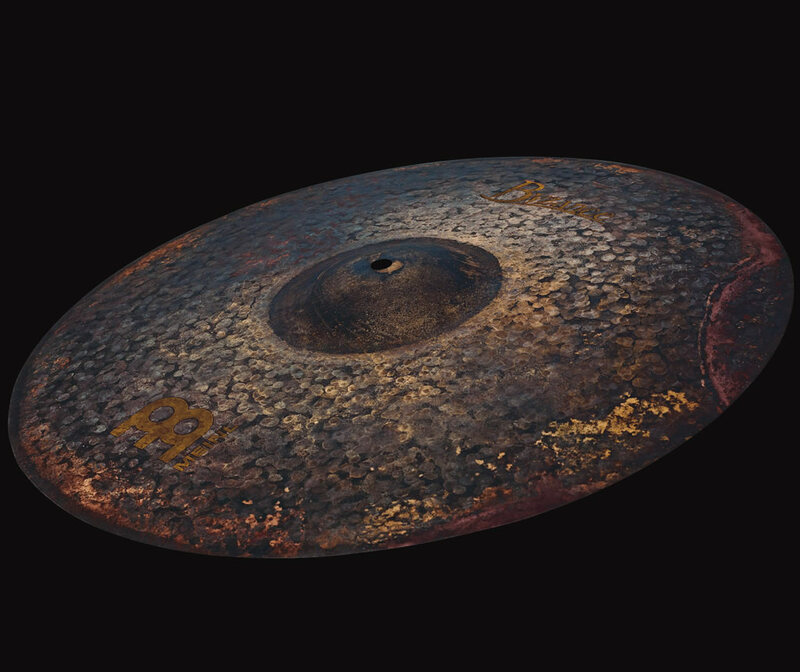 The Byzance Vintage series Pure Rides are hand hammered in Meinl's own Turkish factory from B20 bronze. 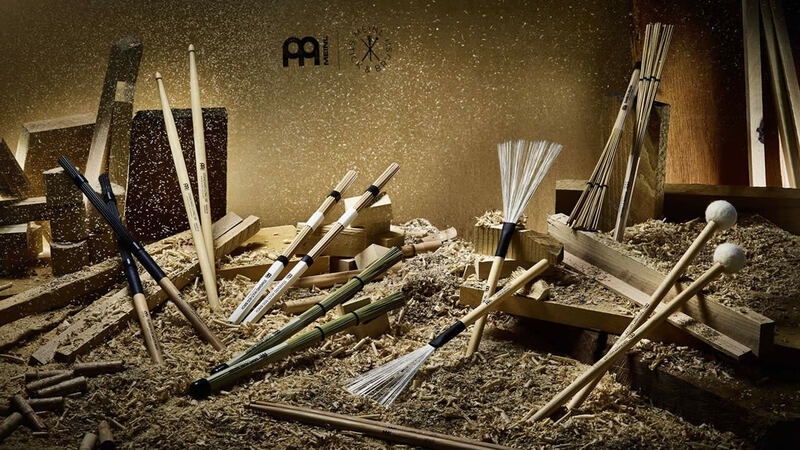 Their raw and earthy appearance comes from a special treatment during the manufacturing process. 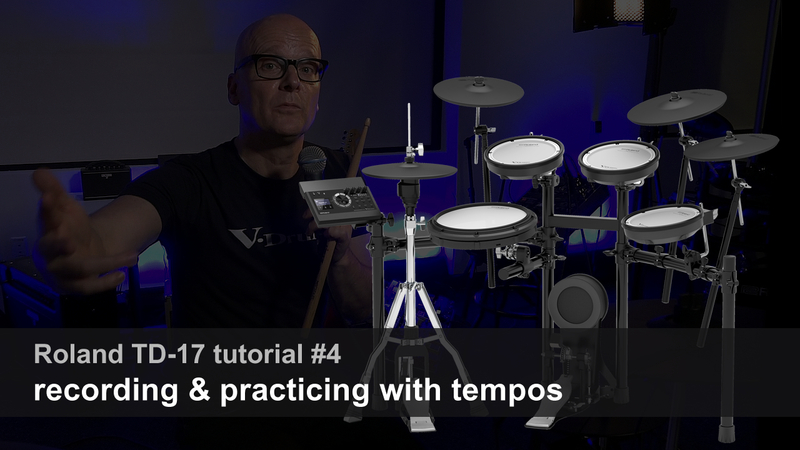 Every cymbal is unique in sound and look. They are recommended for multiple styles of music, such as Jazz, Funk, RnB, Soul, and Pop.